A show I enjoy watching features two men crisscrossing the country picking through people’s barns, attics, and storage units searching for treasures. I was gobsmacked, shocked during one episode of barn exploration when a massive pulley system revealed an equally massive yoke hanging from the rafters of a dilapidated barn. My mind went immediately to a picture of the poor farm animals standing obediently under this pulley system, waiting docilely and habitually for this yoke to be lowered onto their necks and backs. 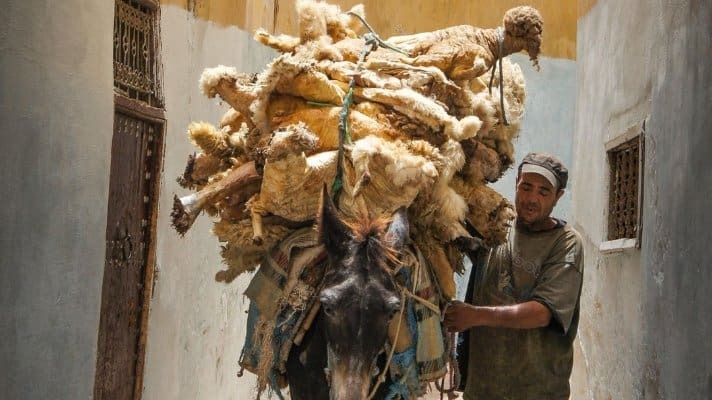 A yoke traps the animal that has no choice but to endure its burden. A yoke, through countless repetitious wearing, causes friction, chaffing, sores, and eventual callouses, so that the animal no longer resists its constriction. It’s a new year and each of us has our own yoke that we habitually and most times willingly put on each morning. Our yoke may be addiction, self-righteousness, sloth, greed, apathy, conceit, anger . . . ; the list is personal and endless. A yoke is whatever enslaves us to habitually repeat the same detrimental mindless behavior each day. We do have a choice though, even though sometimes it feels like we don’t. We can stop enduring such a yoke, stop tolerating any kind of slavery, and instead taste the liberation inherent in being a child of God. What is your yoke? Recognize it. Name it. Ask for help in removing it. Refuse to walk under that massive pulley again that conveniently slides the yoke back onto your neck. Get out of that barn if you have to. Can you taste freedom yet? You will free me from the net they hid for me, for you are my place of refuge. Into your hand I entrust my life; you will rescue me, O Lord, the faithful God.